A beach hotel has many charms. 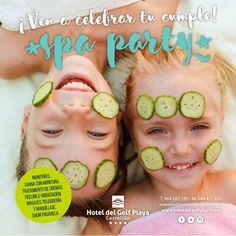 The proximity to the golden sands of the beaches of Grao de Castellón, the cool Mediterranean water, waiting to refresh visitors and holidaymakers, a nearby vivid entertainment area throughout the year … and the Hotel del Golf Playa – Castellón has another incentive to accompany our friends. The nightclub El Pirata is located in the basement of the Hotel, and is ready to make the summer nights as intense as possible. 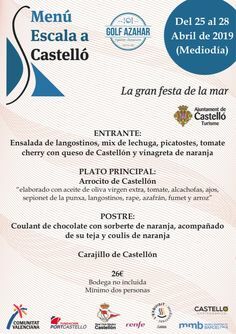 The atmosphere of the place is as the announcing of its name: an authentic pirate cave ready to welcome the most courageous and brave of Grao de Castellón and the entire province, with a mixture of good music and festive atmosphere. The El Pirata bar team members will serve you any drink you want to enjoy, and not only that, the cocktail bar offers you the best combinations of the tasty drinks. And if you want something more, you might look at Premium drinks menu, which will give a different taste to the festive evening. We want you to enjoy and for that in addition to the best music you can get a free entry if you come by taxi. And now, El Pirata it shares the local with Rocket and it becomes a space where electronic music takes over, with the presence of the best Spanish DJ’s. An opportunity to meet the other side of the pirate. On the bar, on the dance floor, or in the VIP area, the club will host as another member of the crew who every summer night sails the waters of the Mediterranean, under the Hotel del Golf Playa – Castellón, to make your stay more exciting. See you!